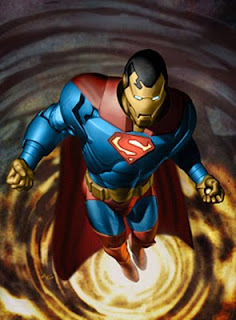 Can you imagine anyone but Robert Downey Jr. playing the brash, brilliant, scattered and sometimes infantile Tony Stark? Neither can we. Perhaps surprisingly, however, it is the women in "Iron Man 3" who make it shine, according to Wired. Not to be missed: Pepper Potts’ gender-bending showdown with the bad guy. Reviews were good for the Iron Man franchise once again, according to Rotten Tomatoes: 78 percent of critics like it, as do 83 percent of movie-goers. If you missed the first two installments, you can catch up on cable through www.GetDirectTV.org. Alright, so Kirk, Spock and Uhura weren’t beloved comic book characters first. They come straight from the little screen via a 1960s' television show that lasted three seasons. Nevertheless, they certainly possess the insanely scientific know-how and the one-liners to fit right into the comic book world. 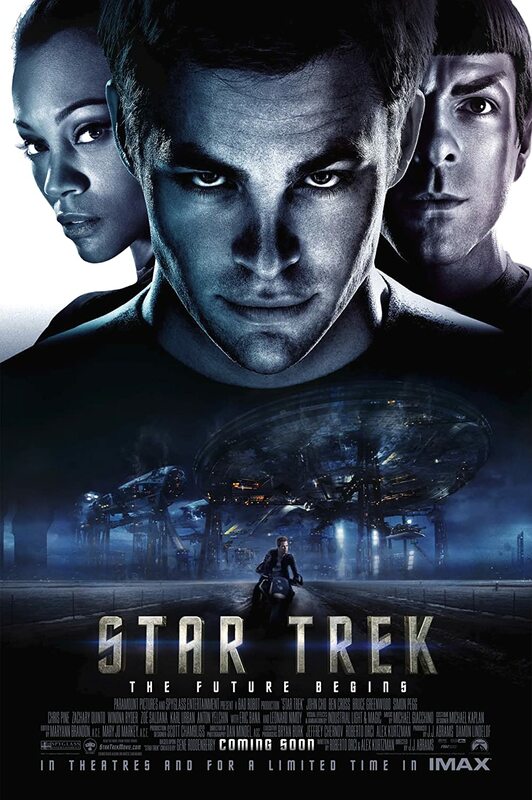 The sequel to JJ Abrams' movie was released on May 17. Although it did not perform as well as the first movie in the U.S, the movie still received great reviews and ratings, and is achieving success overseas. Whether he’s living life as the awkward Clark Kent or his gallant alter-ego Superman, you’ve got to love that Kryptonite-endangered hero from another world. This time he’s forced to take a break from do-gooder journalism and face his destiny, when members of his race invade Earth. Michael Shannon, playing baddie General Zod, told MTV News that despite some early concerns about visual effects, the movie turned out great. 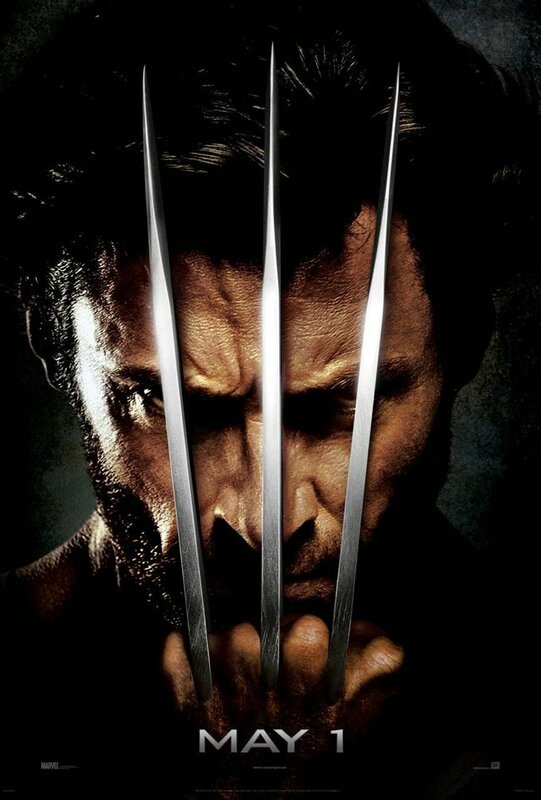 Next up from Marvel is the newest installment in the X-Men franchise, which focuses on Wolverine in the eponymously titled “The Wolverine.” Audiences love Hugh Jackman, and this one's sure to be a hit. Judging from this MTV article, the Silver Samurai doesn’t look like he’ll disappoint, either: with a costume vaguely reminiscent of a miniature Autobot, there’s bound to be action. Originally scheduled for an August 2 release date, Warner Bros. just delayed the release of this "300" sequel to March 2014. Bummer. The original "300" featured unique cinematography, strange lighting, weird angles and a barbarous villain, giving it a distinct comic book feel. The sequel is titled “300: Rise of an Empire,” and it's based on the graphic novel "Xerxes" by Frank Miller. This time the film follows Xerxes, colossal bad guy from the first installment, as he takes on other Greek cities, such as Themistocles, Salamis and Marathon. With a battle-hardened babe as his right-hand-man, the film promises both steaminess and a slice of dressed-up feminism.